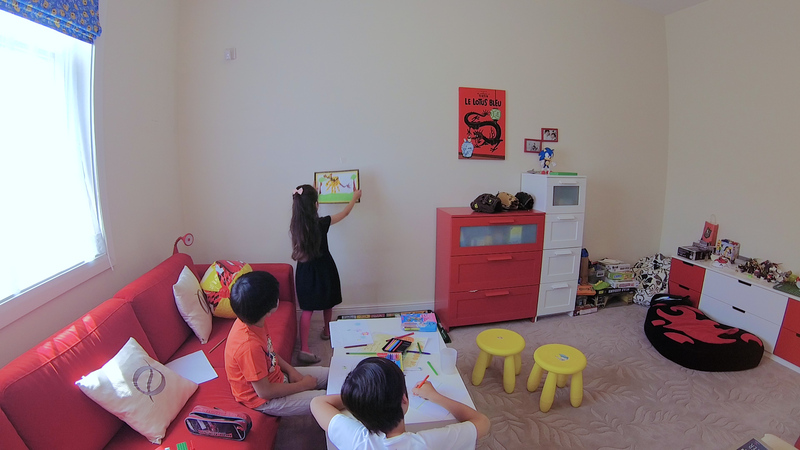 Typically, home camera is placed in a corner of the room where it could optimize the viewing angle. When the camera's field of view is small, part of the room would be left uncovered. 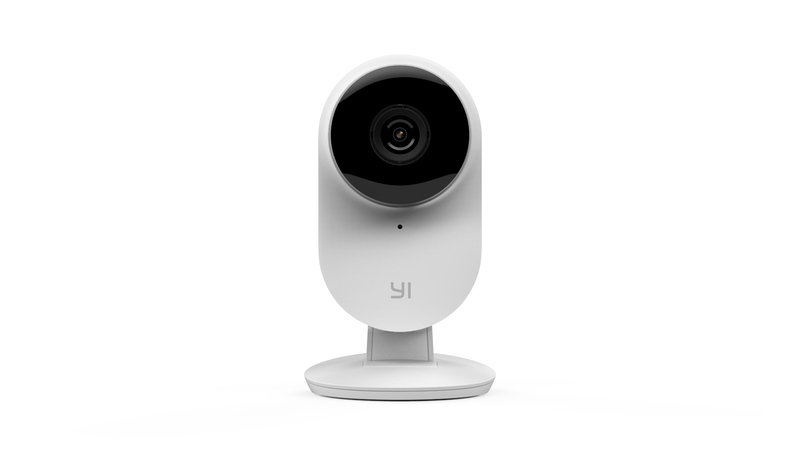 YI 1080p Home Camera 2 sports a 130° Ultra wide-angle to maximize the field of view. Proprietary Smart HDR technology dynamically calibrates and balances the exposure to achieve brighter and clearer images, full of details and vivid color. We practically removed all the restrictions on where user can place the camera. 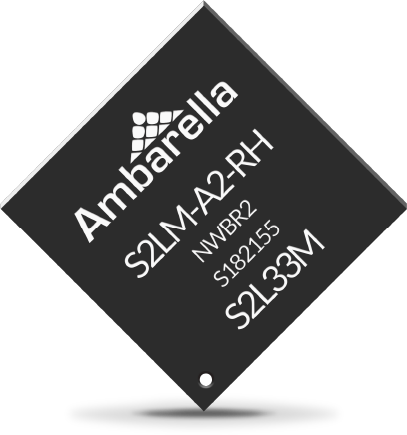 YI 1080p Home Camera 2 uses the latest generation of S2LM chipset from Ambarella, which an US based leading HD chip maker in the global electronics industry. In order to efficiently transmit 1080p HD video over the Internet, YI 1080p Home Camera 2 is able to leverage Ambarella's SmartAVC™, a low bit rate video streaming technology, to achieve a saving of 40% in video size while preserving superb image quality and flow. 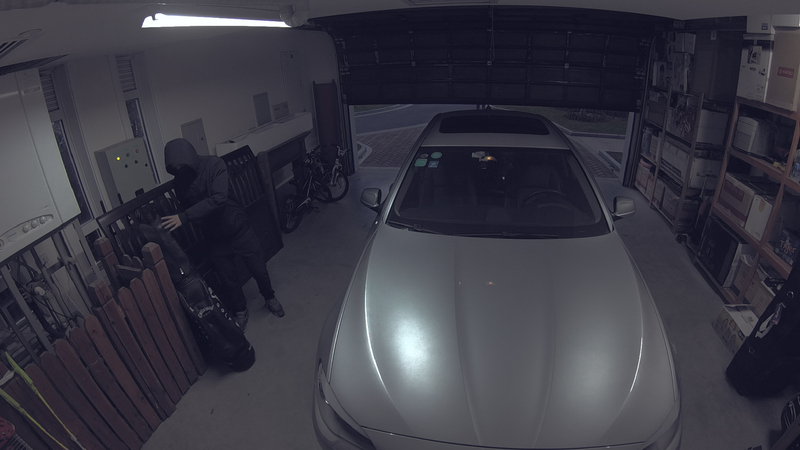 Combining with the industry-grade Panasonic MN3422X Series Image Sensor, YI 1080p Home Camera 2 provides superb video quality with high sensitivity, low noise and low power consumption. 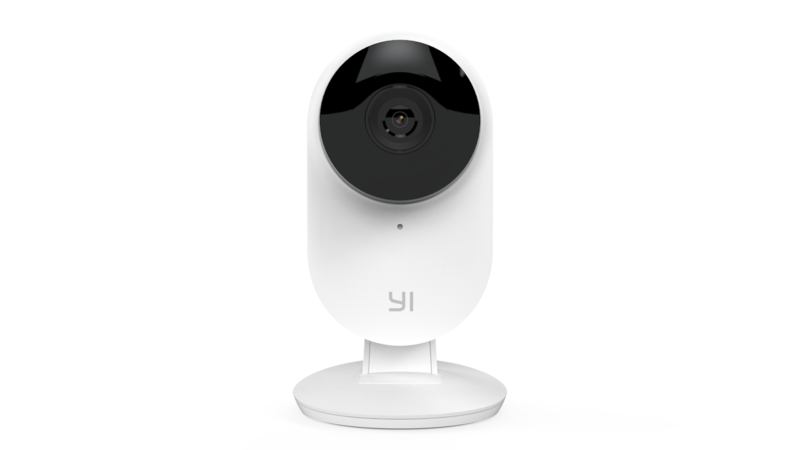 YI 1080p Home Camera 2 can recognize a special hand gesture and will then activate the camera. 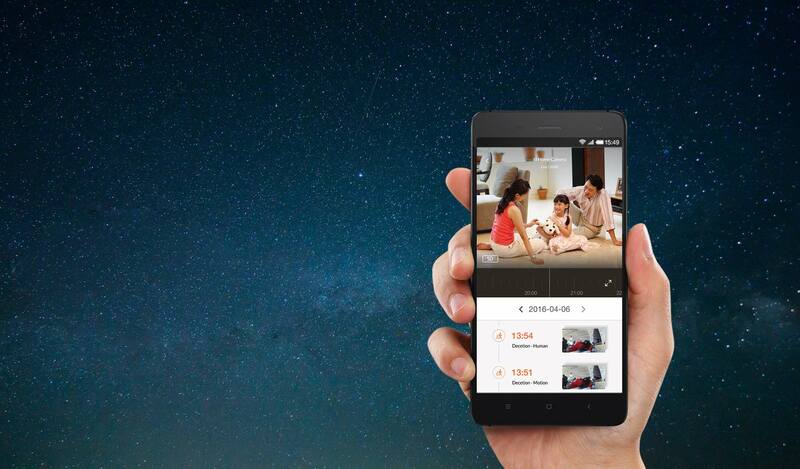 Special moments can be stored securely with high quality details and accessed just a finger tip away. 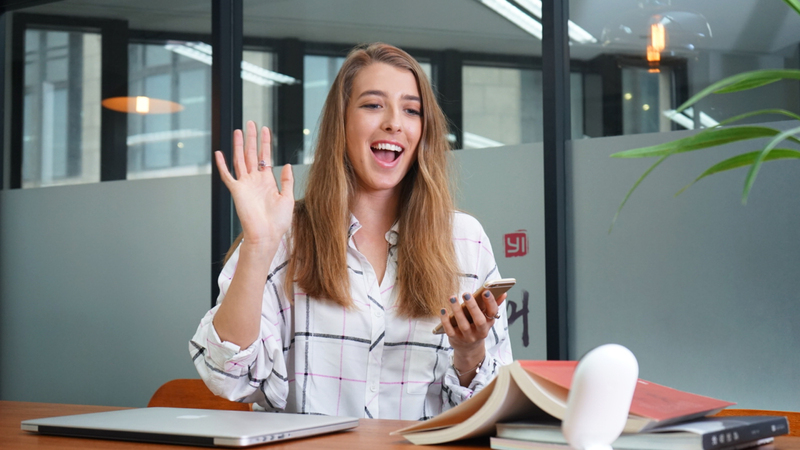 You can show a hand gesture in front of the camera within 2 meters, a video of 10 seconds will be recorded and sent to your mobile phone through our YI Home app. 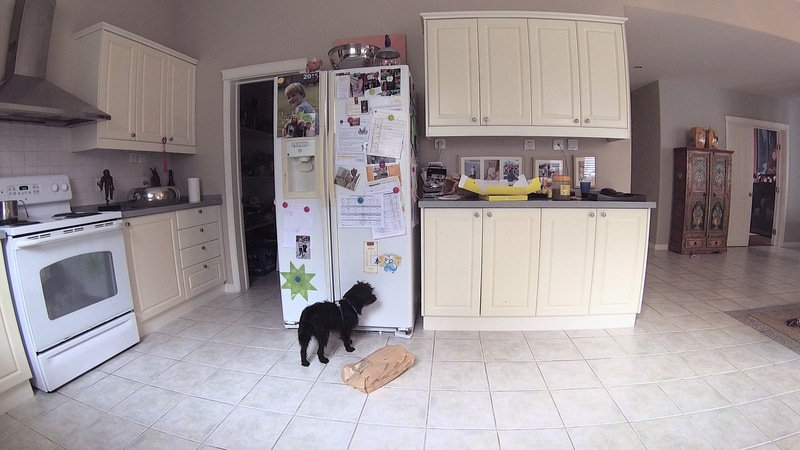 Use simple hand gestures to interact with the camera – easy, fun and convenient. 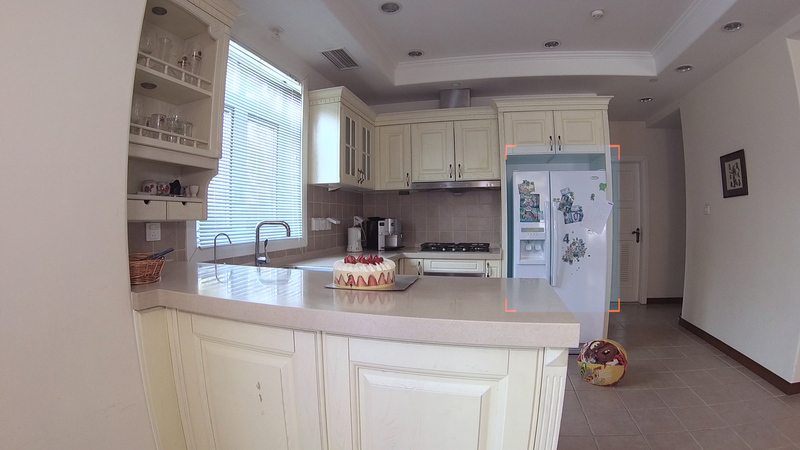 Using characteristics of human figure imaging, together with graphic image processing, YI 1080p Home Camera 2 can detect and locate humanoid targets in moving images based on human figure models from huge collections of sample data , and extract humanoid features , train and retrain the model using SVM . Humanoid features are extracted and matched dynamically in real time to the offline models. Innovative audio identification of baby crying sound . Through the audio identification technology, the camera can identify the mood of the voice and send alert to you when your baby is crying. To distinguish itself from other alerts , the words "Baby Cry" will be displayed as the alert message. 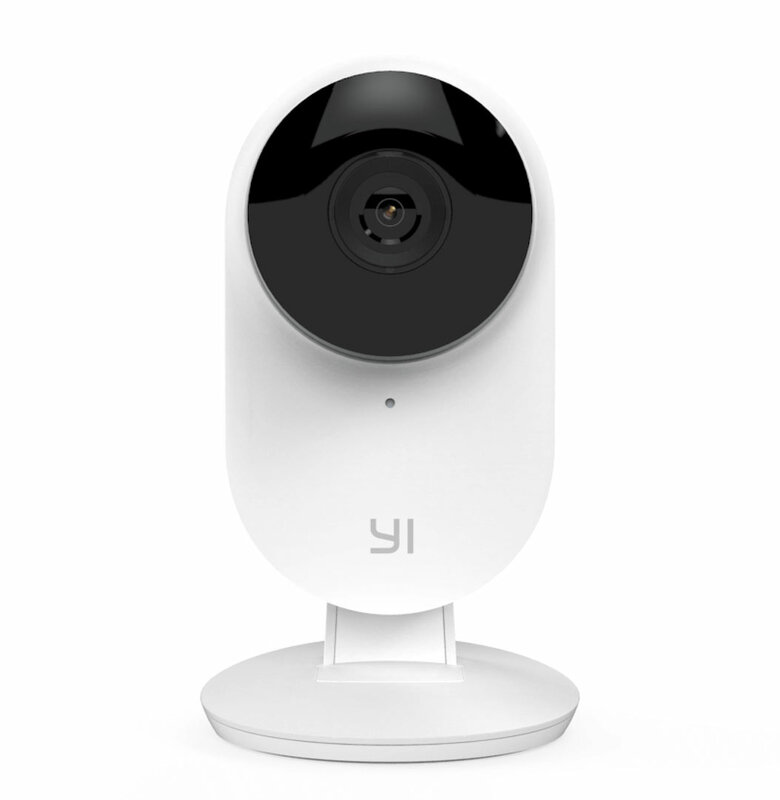 .The design of YI 1080p Home Camera 2 is an extension of YI's first generation products and the result of professional design by our team members from Germany, Mainland China and Taiwan. Its smooth shape resembles a new-hatched egg; the wave-shaped base is a natural extension of the curves as a result of the designers repeated scrutiny. Static and action in one, sophistication in its simplicity. 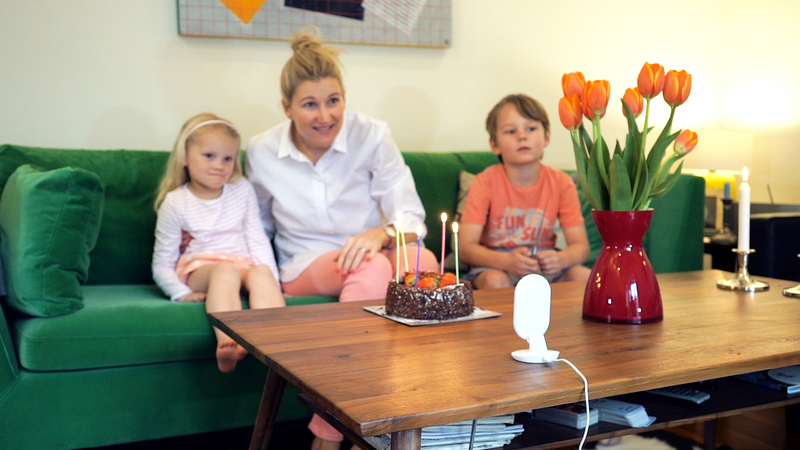 The design of YI 1080p Home Camera 2 is an extension of YI's first generation products and the result of professional design by our team members from Germany, Mainland China and Taiwan. Its smooth shape resembles a new-hatched egg; the wave-shaped base is a natural extension of the curves as a result of the designers repeated scrutiny. Static and action in one, sophistication in its simplicity.